Lorde covered Simon & Garfunkel’s “Sound of Silence” with Marlon Williams for the Christchurch benefit last night. Lorde performed the unreleased song “Precious Metals” and covered Frank Ocean’s “Solo” at the kickoff of her North American tour last night. 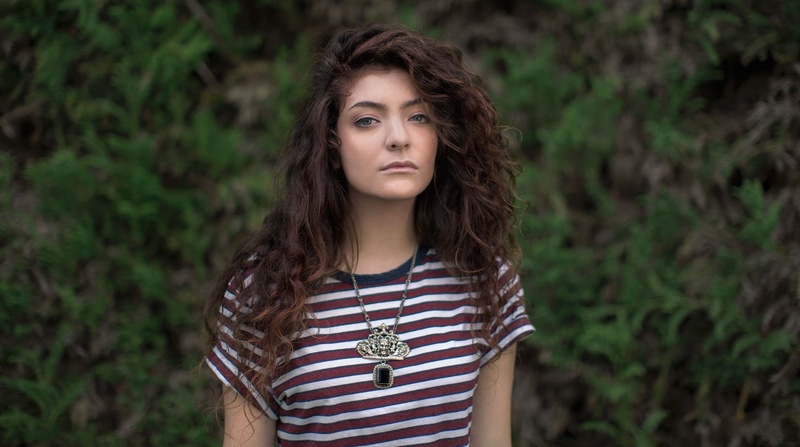 Lorde took out a full page ad in the The New Zealand Herald to thank her fans. Why Didn’t Lorde Perform at the Grammys? Sources close to the situation tell Variety that the Grammys approached Lorde about performing with other artists but not solo; one source says it was part of a tribute to the late Tom Petty involving his song “American Girl” (which would have been an odd fit for the New Zealand-born singer). Lorde declined. Lorde has canceled her upcoming show in Israel amid protests. Her full statement can be found below. Grammy album of the year nominee Lorde, Kacey Musgraves, Bleachers, Shamir, Matt Berninger and Aaron Dessner of The National and Britt Daniel and Alex Fischel of Spoon have all signed on for The Ally Coalition’s 4th annual Talent Show, to take place Jan. 24 at New York’s Town Hall. Bleachers’ Jack Antonoff will curate the Grammy week event, which will also feature comedians Aparna Nancherla and Phoebe Robinson, with more artists to be named. Lorde performed on the ARIA Music Awards last night. You can find a medley of “Liability” and “Green Light” below. Lorde covered The 1975’s “Somebody Else” while performing in Paris last night. A fan shot video can be found on YouTube. Run the Jewels, Tove Styrke, and Mitski have been announced as openers for the upcoming Lorde tour. Lorde covered “In the Air Tonight” by Phil Collins on BBC Radio 1’s Live Lounge. Lorde is on the latest episode of the WTF Podcast with Marc Maron. Lorde performed seven tracks from Melodrama in a stripped down setting at the Electric Lady studio. You can watch those below. Lorde performed “Perfect Places” on Seth Meyers last night.